One of the more popular private jets available on the charter market, the Cessna Citation CJ2 delivers one of the smoothest flight experiences in the light jet class. The unique T-tail design adds to the stability, performance, and efficiency of the CJ2 (Model 525A), and it’s equipped with a number of safety features, including a variety of automated systems and simplified avionics systems. Cessna Citations have a reputation as some of the most reliable charter planes in the industry, and both the CJ2 and CJ2+ models have continued to add to the legacy of CJ series business jets. 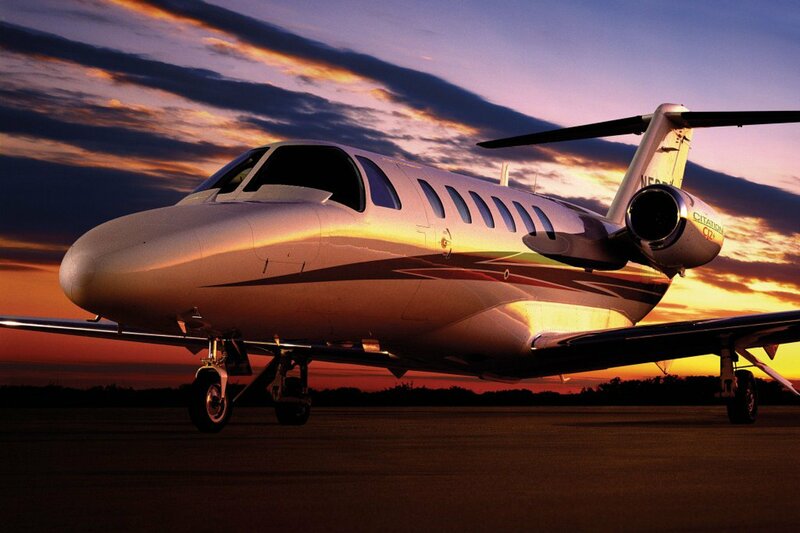 Air Charter Advisors offers direct access to Citation CJ2 private jets for executive, luxury, and VIP jet charters. 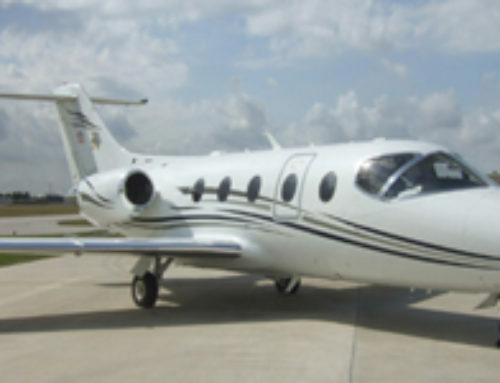 Call us at 888-987-JETS to review all of our aviation services for the Cessna 525A Citation CJ2, including bespoke jet charters, empty leg flights, one-way deals, jet card memberships, and aircraft ownership, management, & marketing. 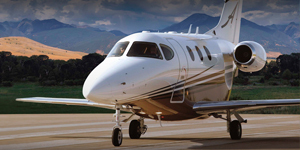 The examples pricing shown for private jet charters on the Citation CJ2 and Citation CJ2+ are based on previous flights arranged for our clients, and averages across the charter market. Pricing will vary based on model, availability, positioning, scheduling, routing, and more. 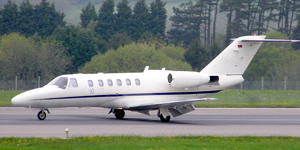 Cessna’s original CitationJet (CJ1) is well known for its low operating costs and high performance. 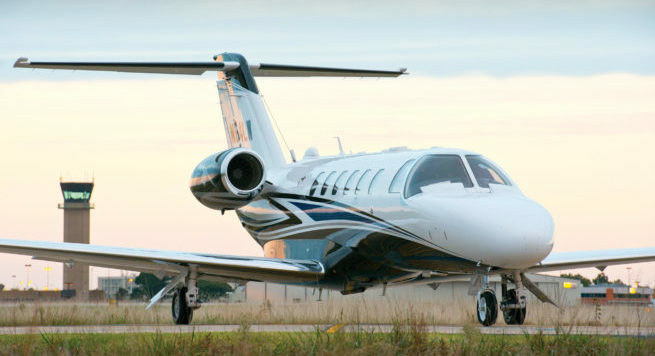 At the turn of the century, Cessna set out to redesign their most popular light jet to be bigger, faster, and better. 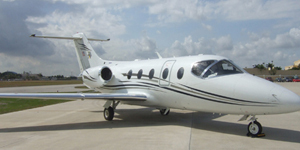 The result was the Cessna Citation CJ2, a 5-foot stretch version of the CJ1 with its first deliveries in 2000. The newer CitationJet offers increased range, higher payload capacity, additional cabin space, faster speeds, and decreased fuel-burn. 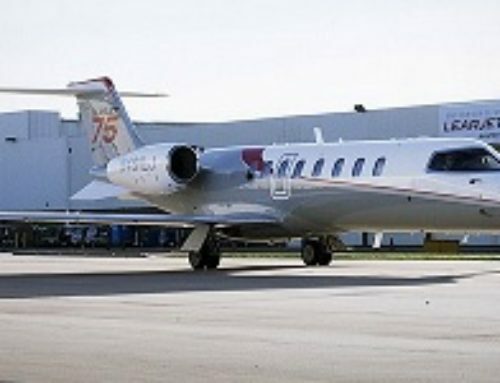 ; the additional 31 inches of cabin space increases passenger capacity from 5 to 6, and upgraded engines now cruise at 460 miles per hour, up from the 437 mph. Known as the Cessna Model 525A, production ran from 2000 – 2005 with a total of 243 aircraft built. 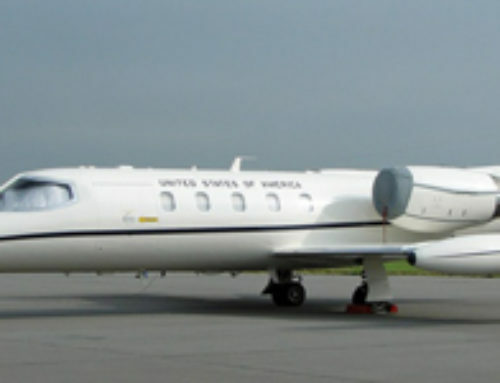 Serial numbers 0001 to 0299 were marketed as the CitationJet CJ2. In 2006, the 525A was upgraded with increased performance, updated avionics, and new Williams FJ44-3A-24 turbofans with FADEC control. 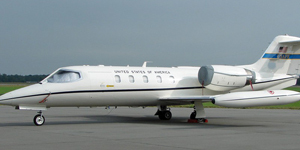 The newer variant was assigned serial numbers 0300 and up, and was marketed as the CitationJet CJ2+, with its first delivery in April 2006, and continuing production on the CJ2+ until 2016. In 2014, Cessna offered an upgrade package for the CJ2+ known as the Alpine Edition, adding Garmin G3000 avionics and new cabin layouts closely related to designs introduced by Cessna to the CJ1+ when it became the M2. Today, there are 238 Citation CJ2/CJ2+ light jets operating around the world, with 12 in shared ownership and 226 CJ2’s wholly owned. North America is home to the largest percentage (60%), followed by Europe (24%). 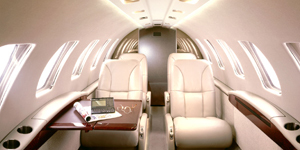 The CJ2’s cabin continues the tradition of Cessna’s CitationJet line: economy, simplicity, and comfort. The cabin can comfortably seat up to 6 passengers within it’s 248 cubic foot interior, with seats typically laid out in club arrangement with two forward-facing seats. 3 baggage compartments are available to carry a total of 1,100 pounds of luggage, while a smaller luggage space inside the aircraft allow for quick and easy access mid-flight. The 525A also features a lower center aisle which increases the cabin height to 4’9″ of clearance. 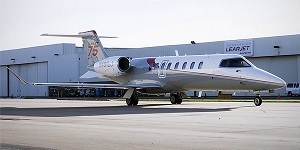 The Citation CJ2 light business jet is equipped with twin Williams FJ44-3a-24 engines provide the thrust needed to climb to 45,000 feet at a rate of 4,120 feet per minute. 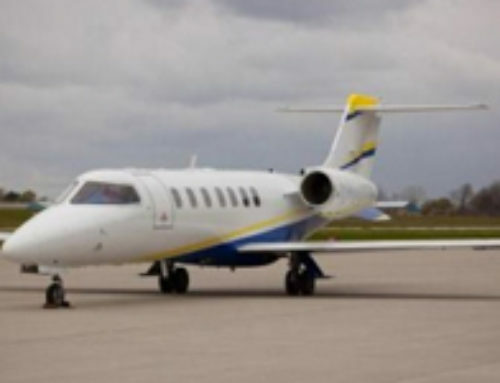 As result, the CJ2 performs at a high cruise speed of 480 mph (long-range cruise speed of 405 mph), and offers a maximum range of 1,511 nm operating under NBAA IFR 4 passengers with available fuel. As with the rest of the CitationJet (CJ) line, the 525A is straightforward to fly, allowing the CJ2 to be operated by a single pilot. This reduces the hourly costs and offers greater flexibility for owner operated travel. 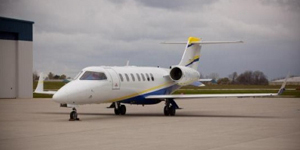 Our brokers offer a variety of private jet services on the Cessna Citation CJ2 light jet. 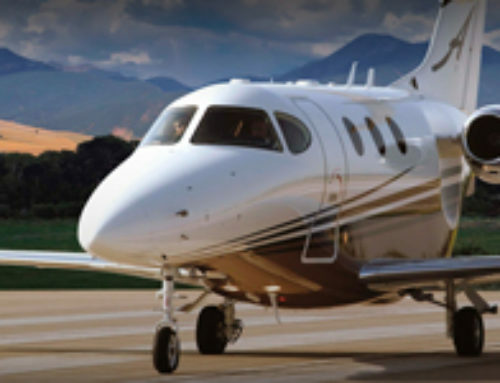 For private jet charter, ASAP aircraft rentals/supplemental lift, jet cards, fractional/individual ownership, call our advisors at 888-987-JETS (5387) or contact us here for more information.